3 Responses to I made it. 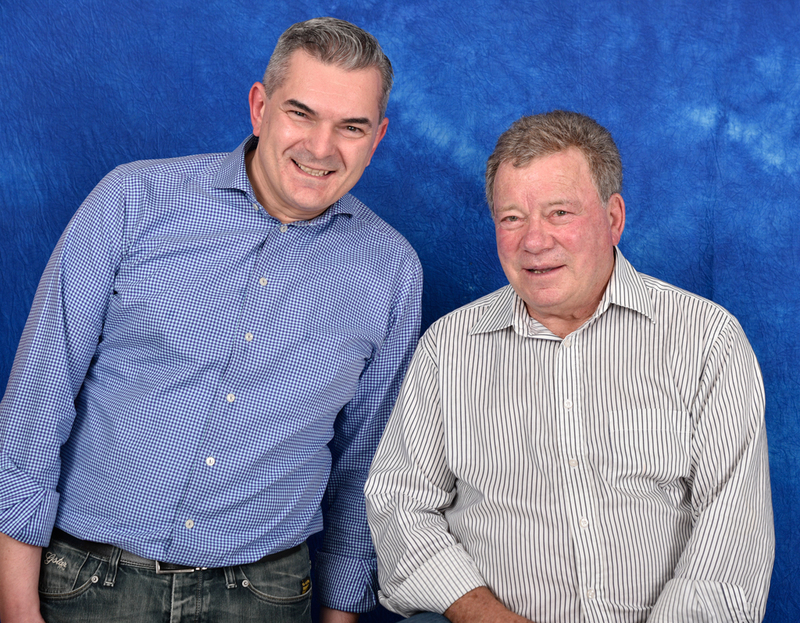 I’m meeting Mr. William Shatner. Much much better the post about Rome! Dado sei un mito !